The Village on Main is the future of Dartmouth East. As Dartmouth Main Street’s Community Improvement District, we are working towards creating a sustainable, socially responsible neighborhood that puts people first. Where everyone aged 8 to 80 can call home. 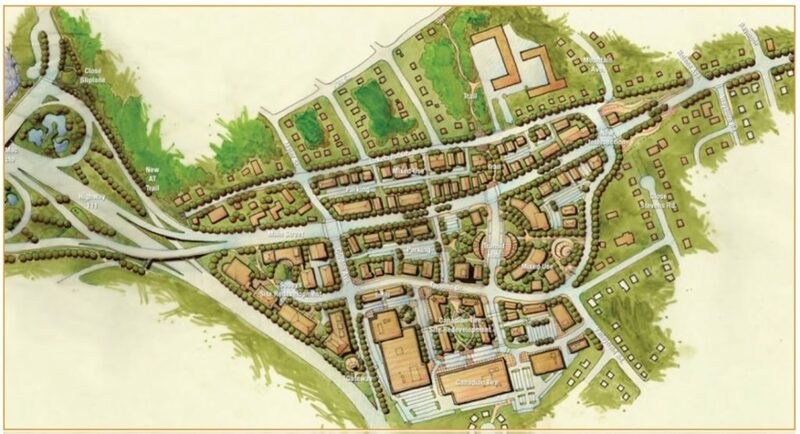 The Village on Main is a mixed residential/commercial village development that is looking to go beyond changing our community and transform what makes us special. Our vision is to create an intimate, walkable community whose mixed-use diversity of commercial and residential space creates an area for everyone. We want to be friendly, green, accessible, inclusive, and collaborate with our community to make sure everyone’s voices are heard. We are working towards revitalizing our mixed-use community to preserve our past and build on our sense of place. Our current business community is passionate and puts people first, with approximately 60 health and wellness centers, education institutions and transit hubs making up the core of our proud home. Our goal is to shop where we live and love where we shop. We’re transforming Main Street! Join us. Change is Good but Transformation is Better!